Umbrellas are in our blood. 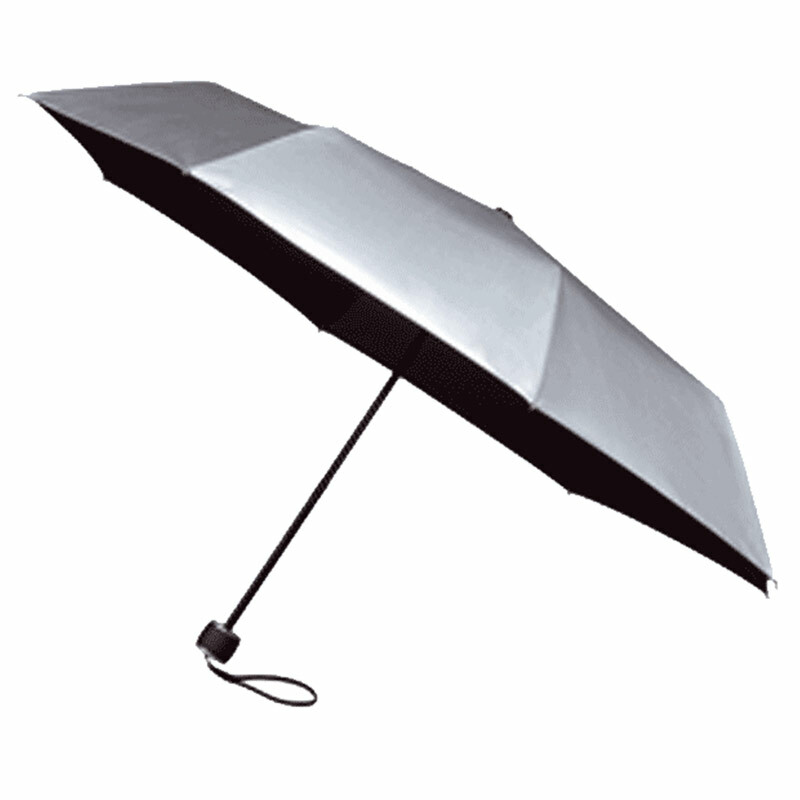 Cave Innovations has a sister company which is one of the UK’s major supplier of umbrellas. 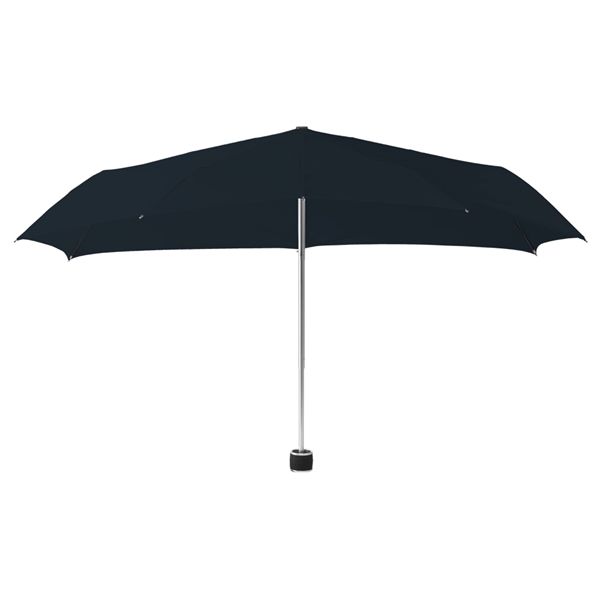 That gives us access to around 700 different types of umbrellas and parasols. The range Cave Innovations offer are those we consider most fitting for leisure and other outdoor activities. 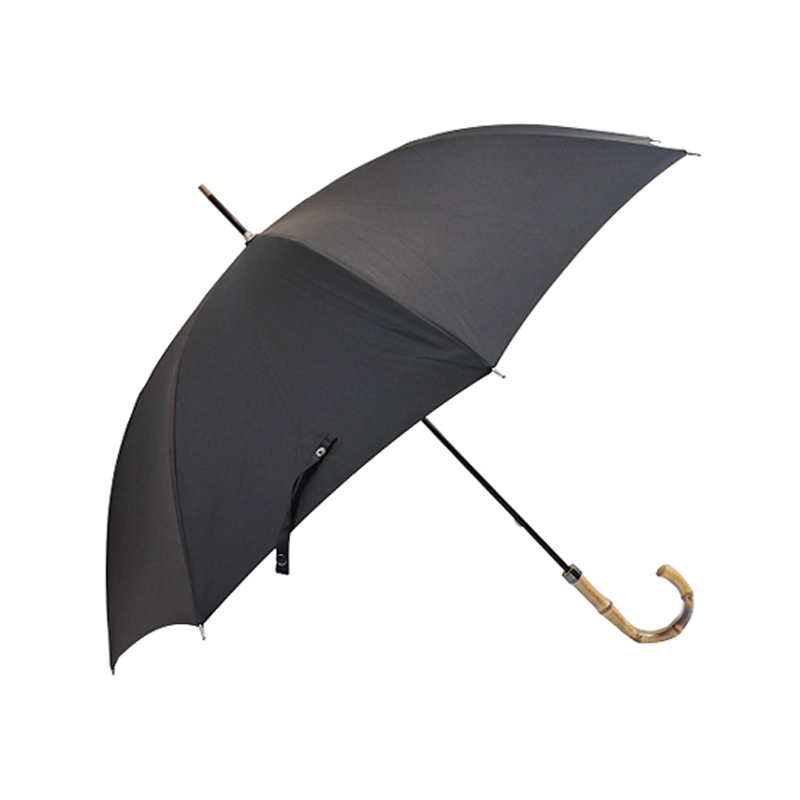 The traditional style of brolly are often referred to as walkers or walking umbrellas. 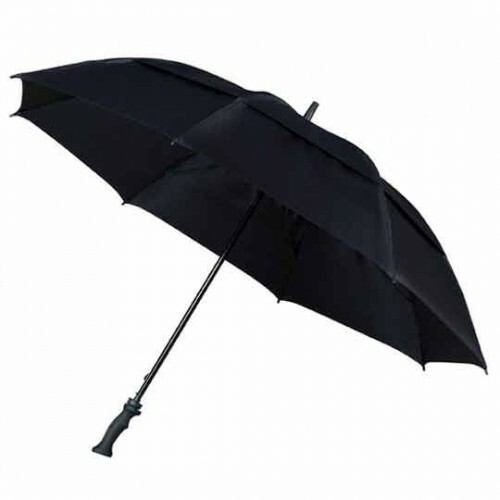 A walking umbrella is full length with a crook (or J) handle. 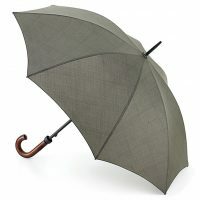 The Olive Green umbrella below, is a great example of this style. Our Warwick Windproof Walking umbrellas are available in a variety of colours. These are really good quality with an automatic opening mechanism. A traditional wooden handle and shaft is fitted with a modern spring-tensioned fibreglass frame and spokes. Fibreglass is light, strong and flexible so it “gives” in the wind rather than try to fight against it. 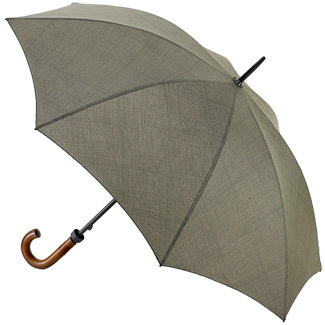 Nice quality, traditional style umbrellas using modern materials to achieve a windproof frame. These are brand new and so special I just had to add them on here. 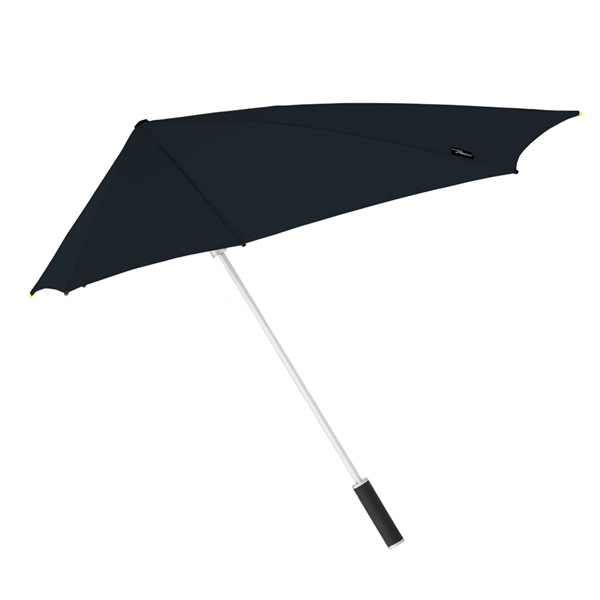 The design of these umbrellas is based on the aerodynamics of the Stealth Fighter aircraft. Rather than trying to do battle with the wind these umbrellas allow the wind to pass over the canopy easily by putting the minimum of resistance. 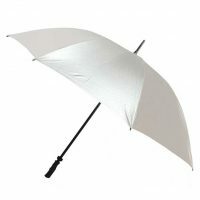 Available as full length stick umbrellas or as folding travel umbrellas they have been tested in a wind tunnel to speeds of 100kph and 80kph respectively. There are currently five colours in the range: Black, Dark Blue, Red, White and Royal Blue. Designed to help the wind flow over the canopy rather than fight against it. 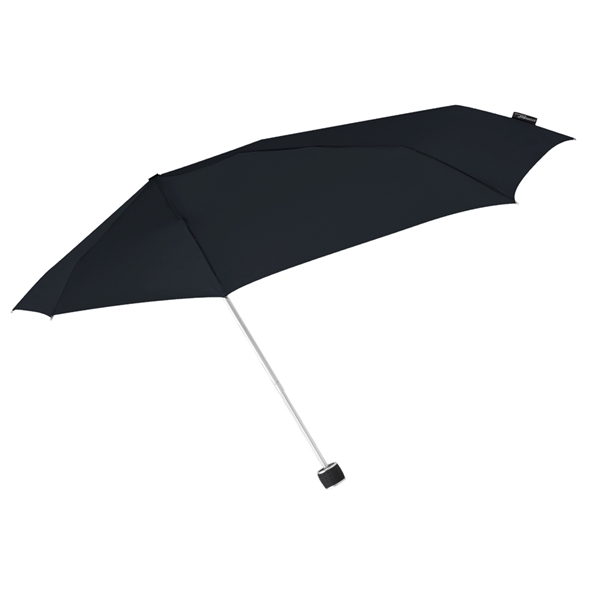 Stealth Fighter Windproof Umbrellas are also available as a compact, folding travel style umbrella. 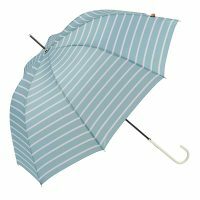 Generally travel umbrellas tend to be the folding or telescopic style such as the Auto Open/Auto Close Tartan Compact shown below. 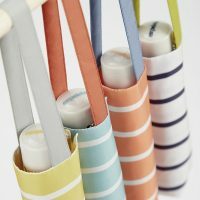 The Shoulder Strap Umbrella takes a different approach. 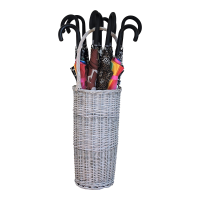 Rather than a telescopic shaft these umbrellas are full length with a straight handle. What makes them so practical when you’re out and about is the shoulder strap. 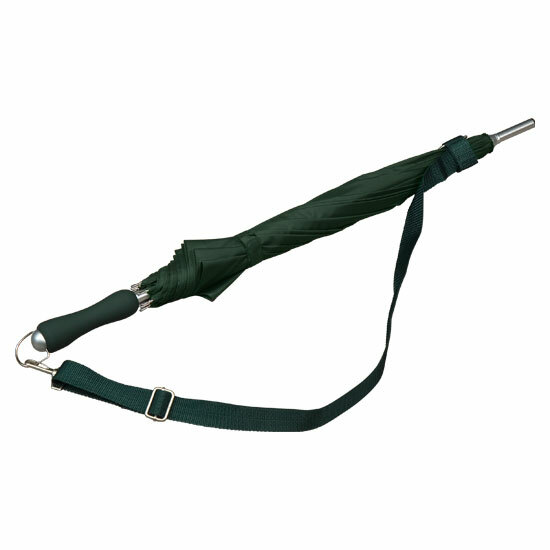 Simply sling one over your shoulder when you go out for a walk and if it does rain you have it (and you) covered. Sometimes the most simple ideas are the best. Available in a choice of colours, making them suitable for both ladies and gents. 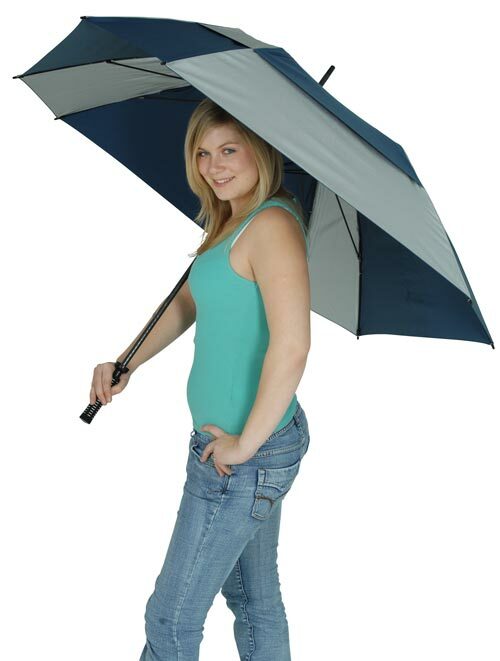 Another of those “why didn’t anyone think of it before” umbrellas. 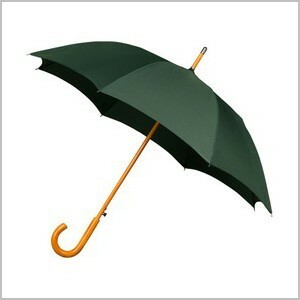 If you have a good strong umbrella you can use it as a walking stick, provided you don’t put a lot of weight on it. But when it rains, you open the umbrella, hold it over your head and… you have no walking stick. The Walking Stick Umbrella solves that problem. You can slide a separate walking stick out of the umbrella shaft. 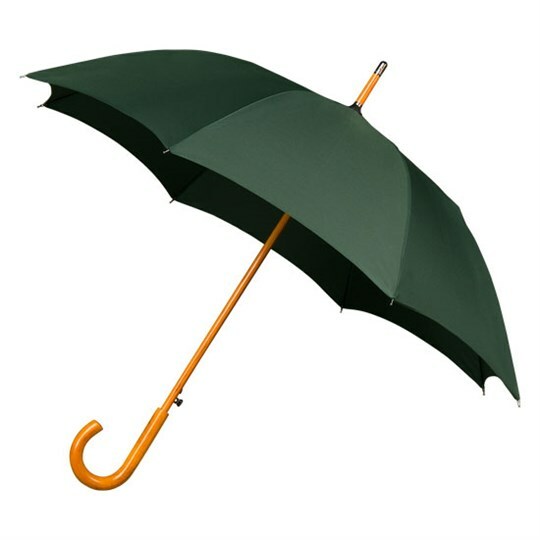 You then have a walking stick to help you on your way AND an umbrella to keep you dry. 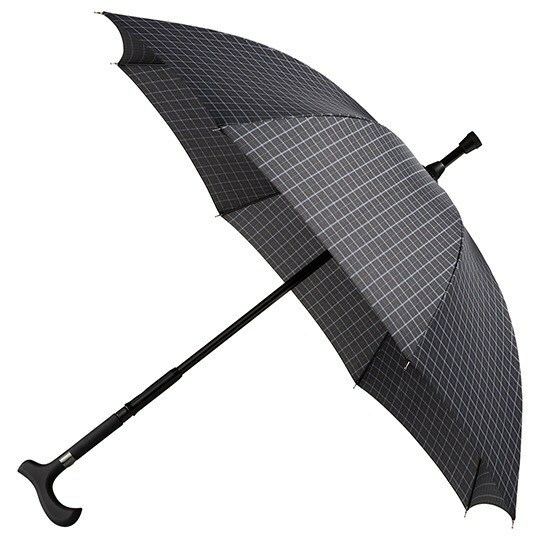 This clever umbrella is in two parts so you can use both at the same time. You don’t have to play golf to own a golf umbrella. 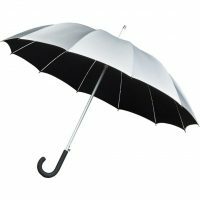 Golf umbrellas generally have a bigger canopy and a straight handle. We stock many different designs, lots of colours and colour combinations. How about this Squarella? Around 140 cm corner to corner, vented to allow the wind to pass through, while keeping you dry – and UV protective. 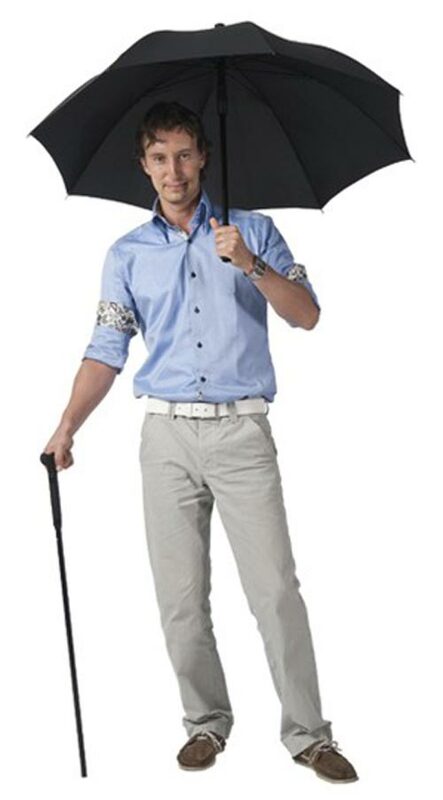 Not all golf umbrellas were created equal. There aren’t many as strong as the Squarella. 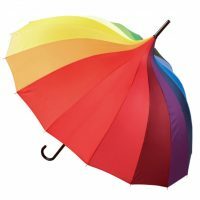 What’s the difference between an umbrella and a parasol? Today we tend to think of an umbrella to protect us from rain and a parasol, from the sun. In reality there is little difference, although some large garden parasols won’t protect you from the rain. 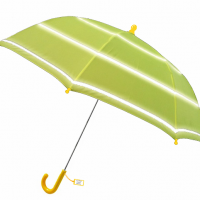 All our UV Protection Umbrellas are waterproof. 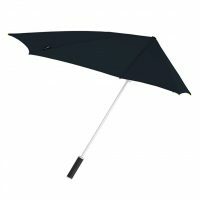 We offer a wide range of these umbrellas. The Silverback range have the silver UV coating on the outside and a black underside to reduce the UV that’s reflected back up from the ground.